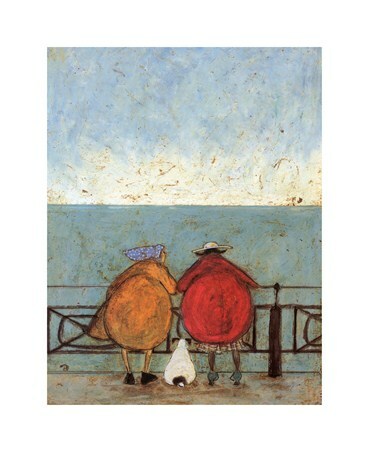 Take a seat with your best friend and make time for a good ol' natter about this and that and everything in between. 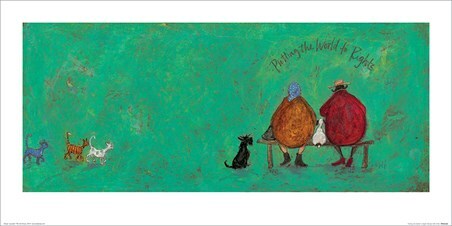 No matter the subject, with your oldest and best friend you can talk about anything until the cows come home. 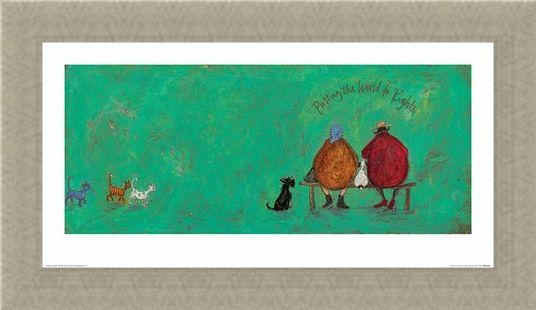 This stunning print from Sam Toft features Violet Mustard as she sits with an old companion to put the world to rights. 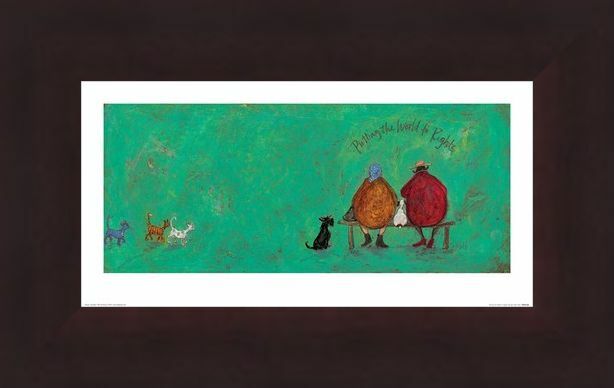 Accompanied by an array of cats and dogs, they'll talk til the break of dawn. 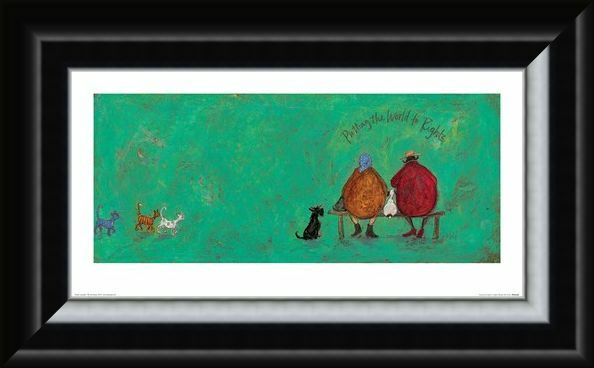 If like Mrs Mustard you have an ear for a long conversation, then this is the perfect piece of art to hang on your wall at home as you embark on an afternoon of chatter with your bezzie. 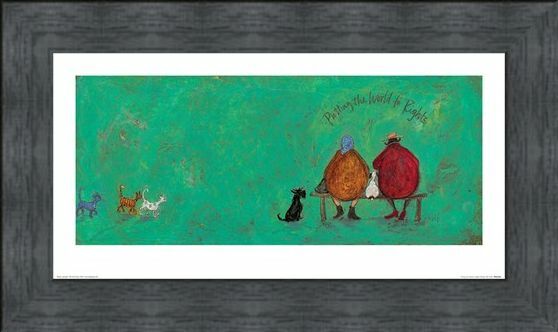 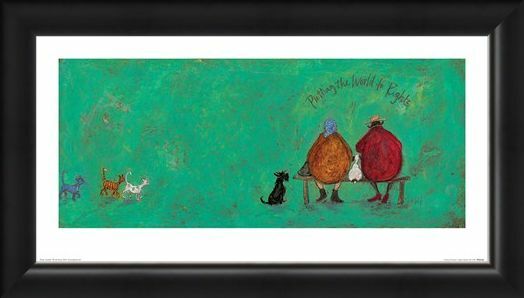 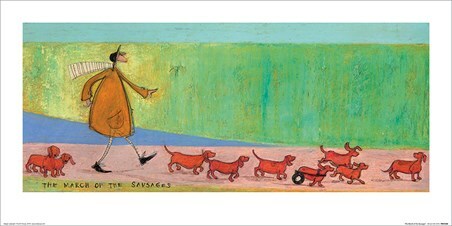 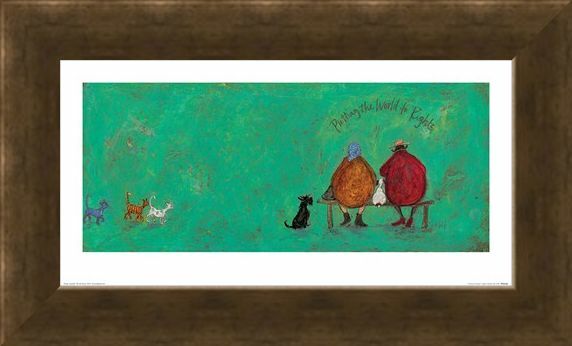 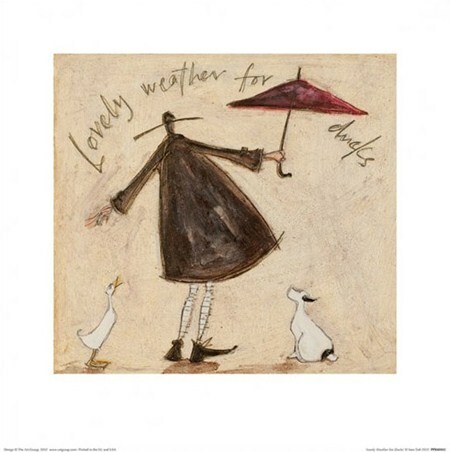 High quality, framed Putting the World to Rights, Sam Toft print with a bespoke frame by our custom framing service.